If you have a high bounce rate then its time to work on it. If you are putting all your time and money for SEO then you have more bounce rate, it’s really pathetic. And also a high bounce rate will affect your website ranking. So, in this article, I am going to discuss why your website has a high bounce rate and how you can solve that. For reducing the bounce rate of your website you must go through this below points you will definitely get the ideas to reduce the bounce rate. It is not good that the website takes more time to load. It may cause increasing the bounce rate of your website. This is the number one reason for most of the people leaves your site so fast. It will have more bounce rate effect if they suddenly before landing to your website. See the estimated statistics on user behavior below. 47% of online visitors want the website to load less than 2 seconds. 40% will leave the website if the loading speed is more than 3 seconds. Slow loading speed will ruin the website performance. So, you have to give closer look at your website speed performance. How to Increase Loading Speed? You have to choose the Good hosting provider who is offering Good loading speed like DomainRacer. You have to compress the images on your website. Make it data are less in your website. The normal human tendency is that if a person not getting what exactly he/she want then they will leave the things undone and in the case of the internet if the user gets the message Page Not Found they will leave the site immediately. 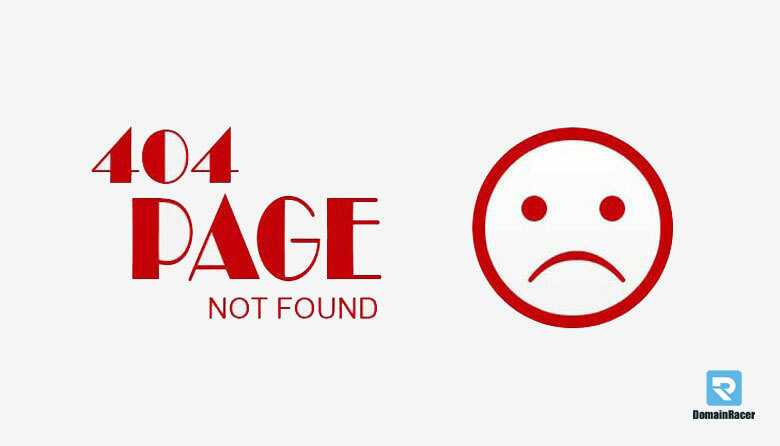 The 404-page error will show when people landed on outdated URL or Removed Url. This error will usually happen when you’re deleting the page, Removing the page and changing the URLs. If the visitors are seeing the blank page then they are more likely to Go back. How to Fix the 404 Error? Do SEO audit every month and figure out the removed pages. Use tools Crazy egg, SEO minion and Broken link check to identify the broken links on the pages. If a user can’t attract toward your website then why he should stay on it? Simply user will leave your site. 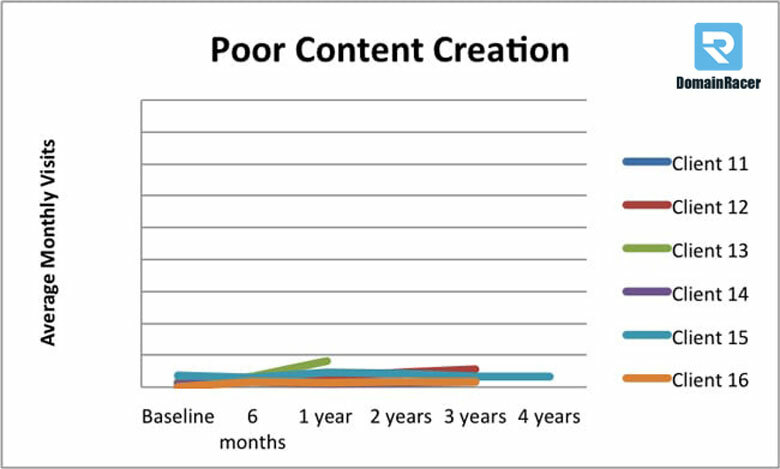 The ultimate aim of the blog post and content is to solve the people problem. So, if you are content is not solving the problem then the visitor will hit the back button. The content of your blog or article must be informative and which can able to overcome the user’s problem so, create the content easy to consume. How to fix the Poor Content Issue? Ask feedback to regular readers. Check yourself once when you publish the content whether you solve the user query. Proofread it once or ask someone to proofread it for you. Make it short your sentences for easy readability. So, always try to put good content into your site. Popups always appear on screens when user busy in reading the important text and it will irritate the user. Email pop-ups and landing page pop-ups are irritating website visitors while reading the content. It will feel annoying when it appears at the wrong time. When a user is busy in reading some helpful content and getting that irritating popup then he/she will leave the page that may cause increasing the bounce rate of your site. How to fix the Pop-up Issue? The more time people spend your website then the trust you will build. So using late pop up will reduce bounce rate also and give you conversation. 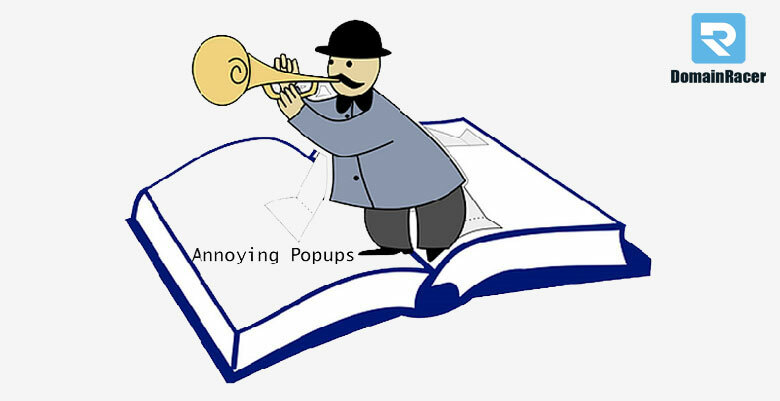 Reduce the usage of popups or block the popups on your site. If the ads not relevant or unnecessary for the user then it also creates noise on the site. Keeping more ads, everywhere on your website also annoying the readers. Unnecessary ads on your website are effect for Good user experience. How to Fix the Annoying Ads? Use ads in the right places. Keep the low dimension ad banners on the pages. Simply, don’t show the ads or don’t allow them to display on your site. Website design also matters a lot. Bad website design does not give a good impression to the user. Badly designed website un-authoritative and affect the credibility of the brand. How to Make Good Designs? Use a premium theme or higher some Good Web developer. So, It is always better to use tools for designing and make your site perfect and attractive. Nowadays mobile phones become very trendy everyone uses mobile phones for communication as well as internet usage. More than 56% of the traffic from Google. It’s very much important to have an optimized website for Mobile. 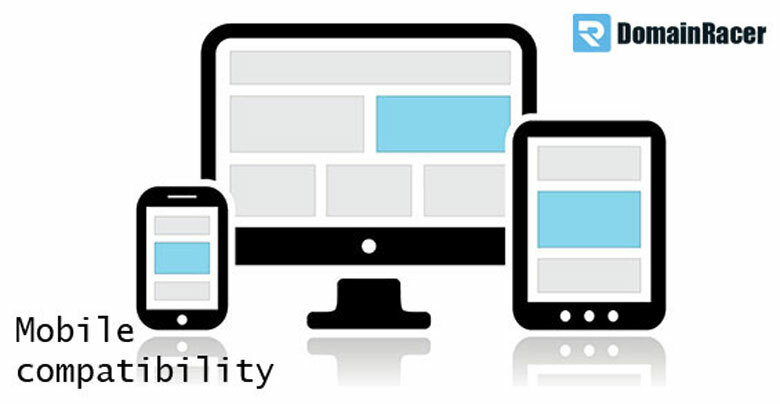 You should use some mobile-friendly theme for your website. How to Make a Website Mobile Compatible? You can use AMP mobile plugin for optimizing the website for mobile. You can use WordPress plugins as much as possible for making your website mobile friendly. If the visitors click the URL and not found the content related to the title then more likely to go back. This will affect the Bounce rate very badly. Don’t use a misleading title or description. Avoid the use of irrelevant titles. If your web page does not have a call to action then its clueless to the visitors. So, Lack of not using a call to action dramatically increases your bounce rate and also affect your sale conversation. Use call to action when it’s required. And use in the right place. If a user checking your site at the organizational places like office and suddenly starts the autoplay videos then it will definitely put them into trouble and suddenly they will leave your site. Auto-playing videos are really irritating. Even when you’re alone at home also auto-playing videos are really irritating while looking for the solution on the page. 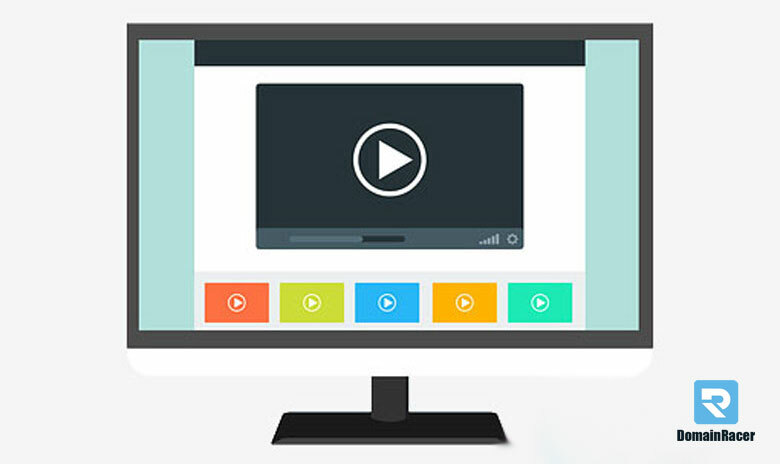 80% of the people will close that web page which has an auto-play video feature. Don’t use autoplay videos as much as possible. If you really want to use the video in the content then give the option to a user to prefer watch or not to watch. 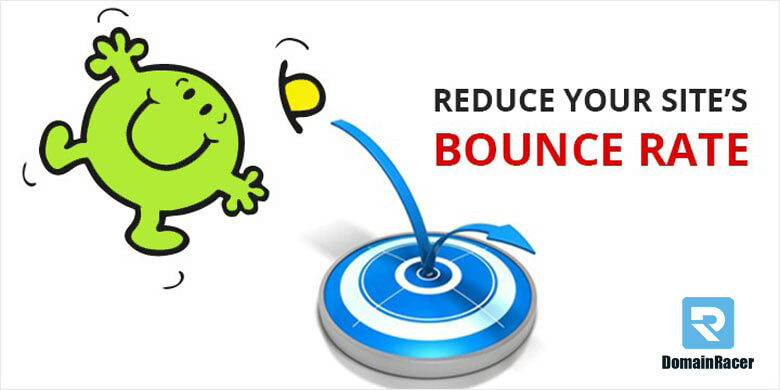 Some of the Extra Tips for Reducing Bounce Rate: Some more information to reduce the bounce rate of your website. Using normal videos help you increase the dwell time. When the website visitor is starting watching your video then he more likely to spend more time on your blog. So, it will automatically produce more time and reduce your website bounce rate. Using infographics in the content helps visitors to understand and increase the engagement in the website. This also reduces the bounce rate of the website. Use Plugin to reduce Website speed. You can use plugins like WP smush or Tiny png to reduce your website images size. Its automatically improve the website speed and reduce the bounce rate. Use plugin like the w3 total cache to reduce the catches in the website then its automatically improve website speed and improve the bounce rate. These are the major reasons that increasing your website bounce rate. You can follow this technique I discussed on the top to reduce your bounce rate. But do concentrate on bounce rate. Because that is one of the user signals, usually Google keeps eye on it. SO, follow this fixing method to reduce your website bounce rate.